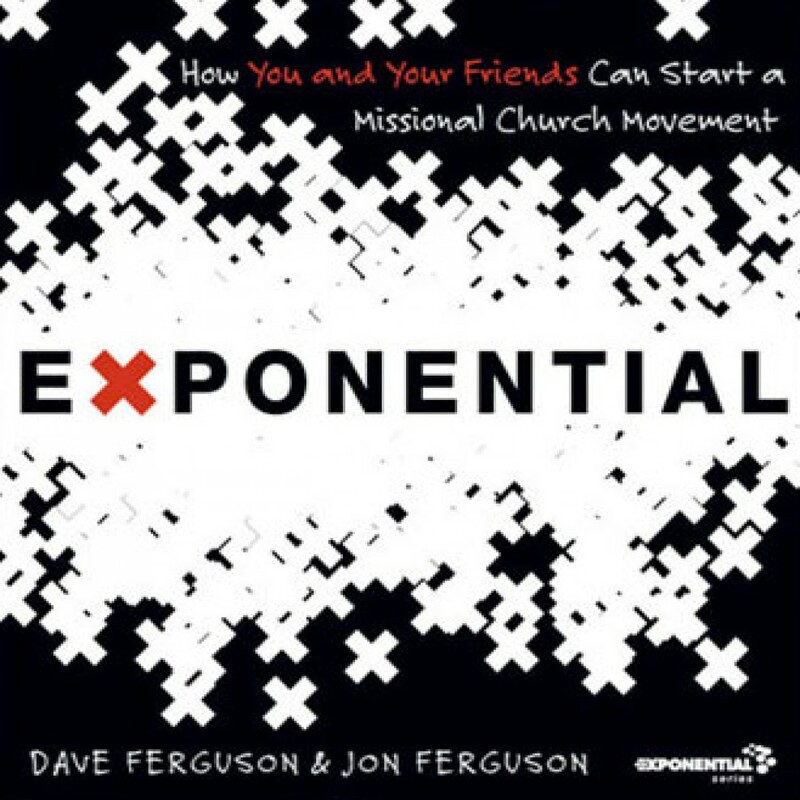 Exponential by Dave Ferguson & Jon Ferguson Audiobook Download - Christian audiobooks. Try us free. Authors Dave and Jon Ferguson communicate a simple strategy that will engage millions of Christ followers and challenge every church leader to become a reproducing follower and leader.